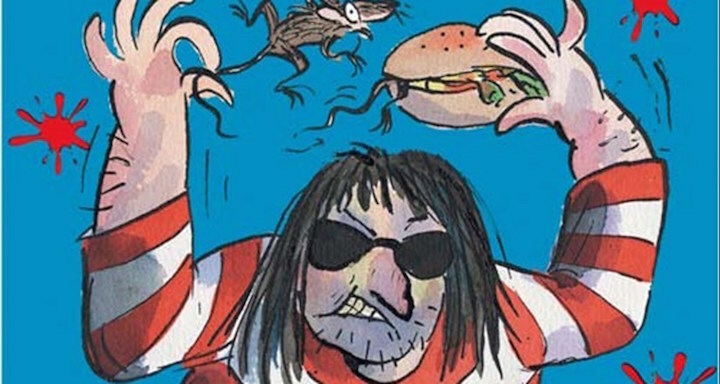 Voted the top children’s book of the year, David Walliams’ Ratburger has been adapted for the outdoor stage by Heartbreak Productions. One of his darker books, it’s a modern thriller full of irreverent comedy suitable for children aged 7+ and follows the story of 12-year old Zoe, a little girl with a profound love of animals and a dream of travelling the world, which keeps her going as she copes with her lazy stepmom, disgusting neighbours, her recently unemployed dad and the menacing Burt of Burt’s Burgers who is after Zoe and her pet rat. Book online. 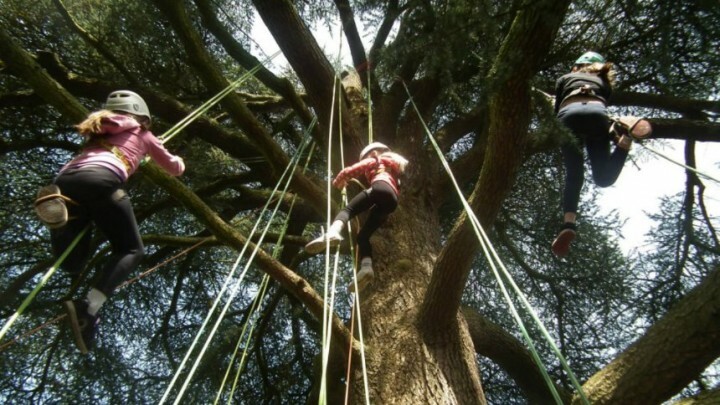 If you’re brave enough to go high into the canopy with your kids, you can enjoy the ropes and harnesses, zip wires and rope swings under the watchful eye of the Great Big Tree Climbing Company. For children aged 6+. There are some slots left for Friday afternoon. 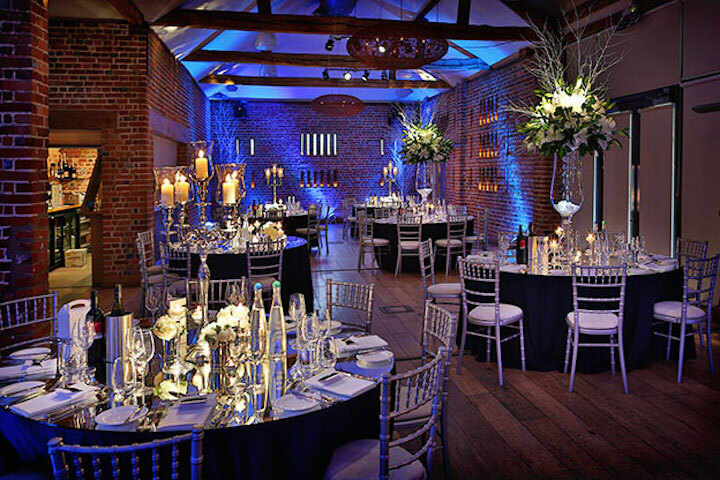 Book online. Still plenty going on for kids down at Holme Grange throughout the summer holidays. Every Thursday in August there are art activities with Creation Station and pony rides with Santolina Stables; throughout the month many of the shops will be running their own workshops and activities including baking at Brown Bear Bakery; pizza and pasta making at Delights of Italy; and pottery painting at Pottery Pals. There will be a small charge for activities but no need to book, just drop in. This permanent exhibition, Grandma Flew Spitfires, is dedicated to the Air Transport Auxiliary (ATA) whose amateur pilots (men and women) were employed during the war to fly dozens of different types of war planes between factories and front line squadrons. It’s nice and hands-on with plenty to see including uniforms, flying equipment, pilot log books and hundreds of photographs from private collections. Plus a fabulous spitfire flight simulator! Adults £3.50; Children 11-16 £2, under 11s are free. A flight in the simulator is £7.50 for 15 minutes. Tickets are valid for 12 months. Opening hours: 10am to 4pm Tues to Sat. 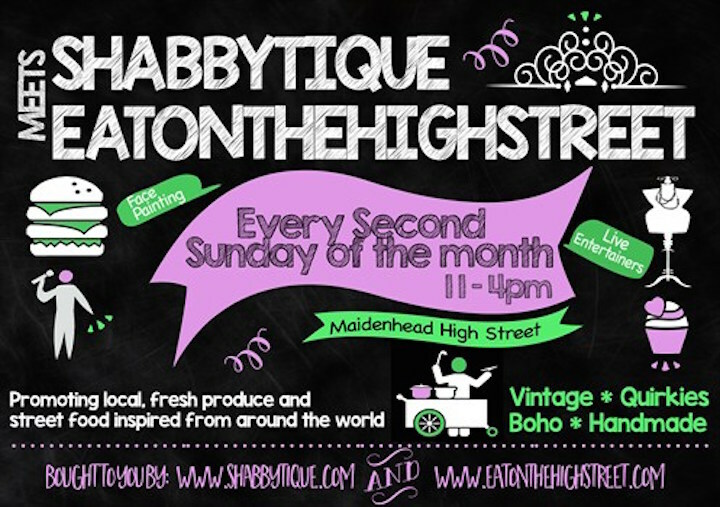 This is a HUGE monthly street market in the centre of Maidenhead with over 40 stalls and live entertainment. It runs on the second Sunday of every month from 11am to 4pm. There are street food stalls from around the world including Argentinian, Thai, Tacos, Ethiopian, Goan curries, French crepes and Indian snacks. 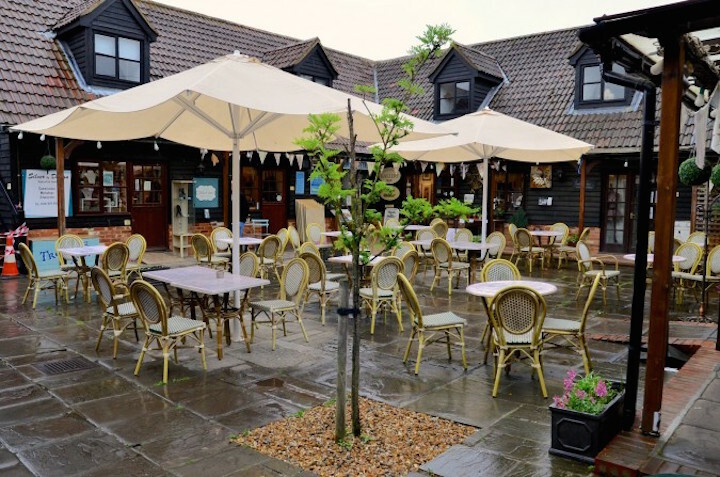 Stalls selling vintage, antiques, up-cycling and handmade things; a Kids’ Yard with crafts, face-painting, entertainers; visiting Zumba, Jazzersize, healthy eating and nutrition experts; and a farmers’ market. Plus, it’s free entry and free parking. Wowzers! I’m going to get there early to give myself plenty of time to work my way through every single food stall. 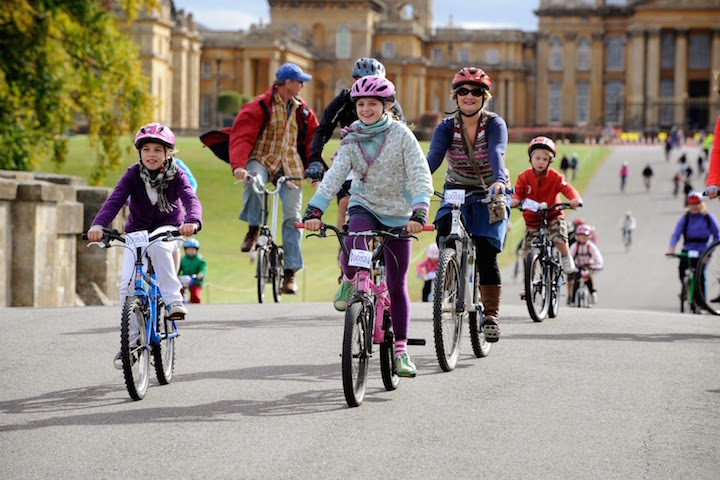 Grab your bikes and helmets and head to Blenheim Palace for the once-yearly chance to cycle around the idyllic parkland. Make sure you bring a picnic so you can justifiably stop before you start to puff embarrassingly. No age restrictions for kids but they have to wear the safety gear and be escorted by adults. I’ve booked our tickets for this based on the fact we saw Illyria’s production of George’s Marvellous Medicine last year at Cliveden and it was absolutely brilliant! Considering it’s an outdoor performance they have great sets and their shows are always really inventive and funny, with lots of surprises (last year, the bit where Granny drinks the medicine and grows really tall was done with the help of a very clever mechanical chair Granny was towering over the audience for the entire interval with the children going up to shout up to her – they LOVED it!). 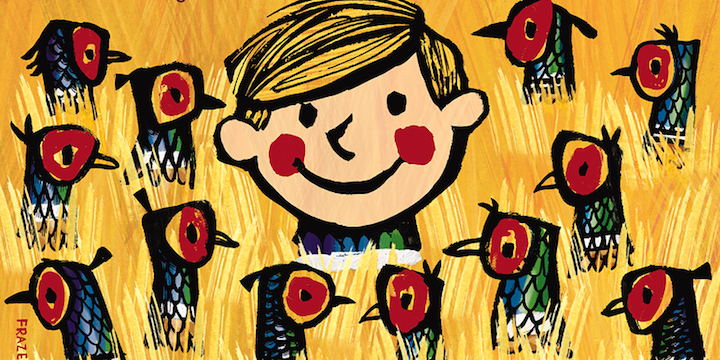 ‘Danny’ is one of our favourite Roald Dahl books in the Muddy house so we’re looking forward to great things! Held at The Water Garden with no seating, so bring a blanket and a picnic and get there early for a good spot at the front. Tickets selling out fast so be quick! 25 August 2pm and 6pm; 26 August 2pm. Book tickets. I’m soooo excited about these brilliant one day workshops organised by Jo at the Robin’s Nest Gallery, but they are booking up really quickly so get over to her website now to make sure you bagsy the course you want! There are lots of ‘introduction’ type courses for beginners including lino cut, paper cutting, mosaic making, and jewellery making using silver clay (a new form of pure silver that’s soft and pliable and easy to shape into amazing designs – sounds cool!) 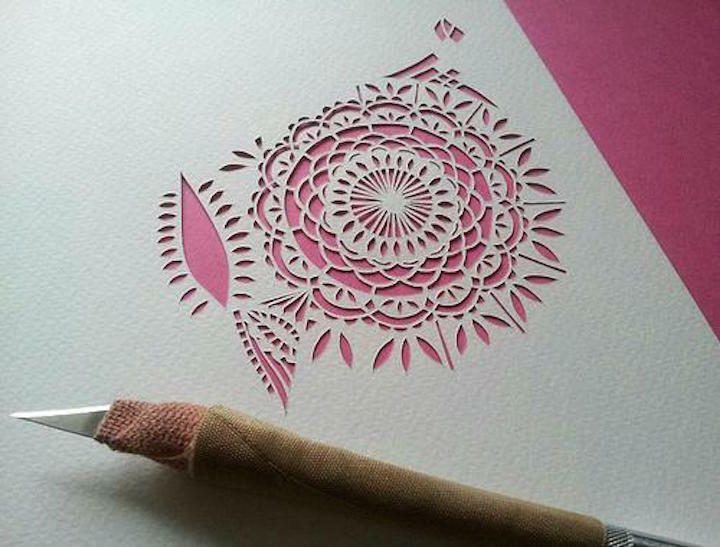 There are courses based on interiors such as making a block print lampshade, rag rugging or fabric wreaths. And (say it very quietly) some Christmassy courses (aggh!) including a willow reindeer workshop and making some very cool decorations with local ceramics designers Roelofs and Rubens. Prices are very reasonable (from £53), you’ll learn a new skill, come away with something unique made by you, AND refreshments, a sandwich lunch and homemade cake are included with most courses. Faberooo!